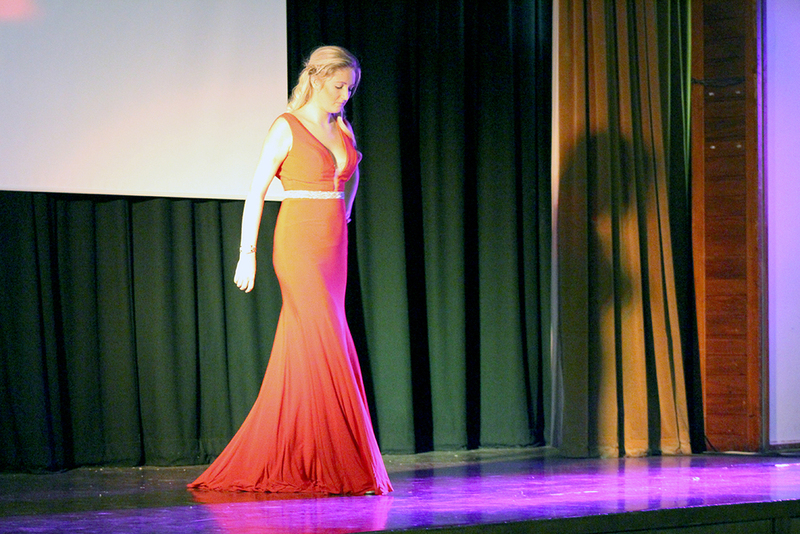 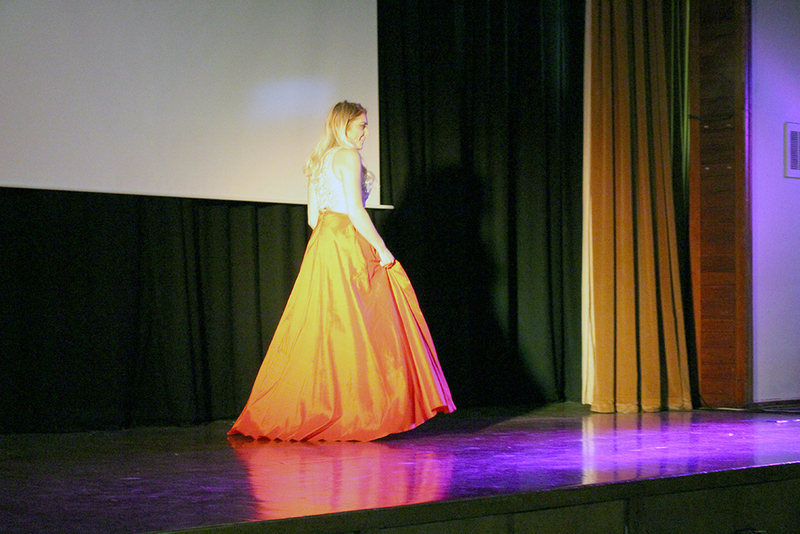 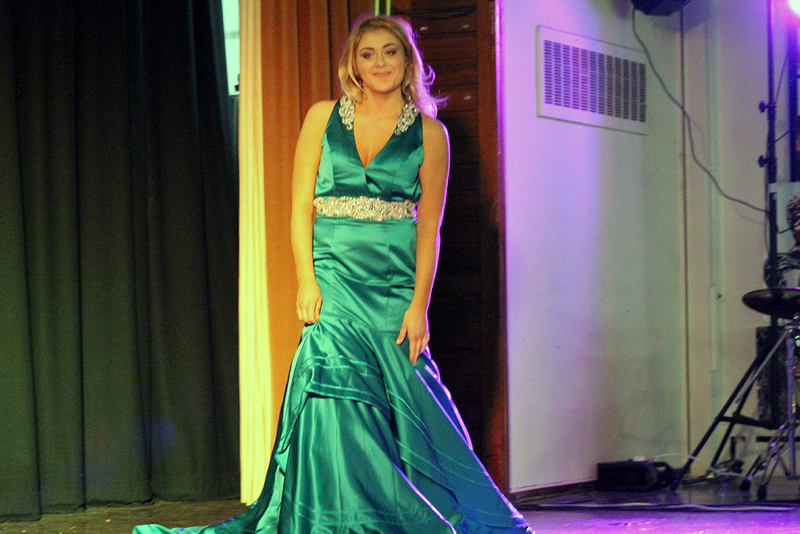 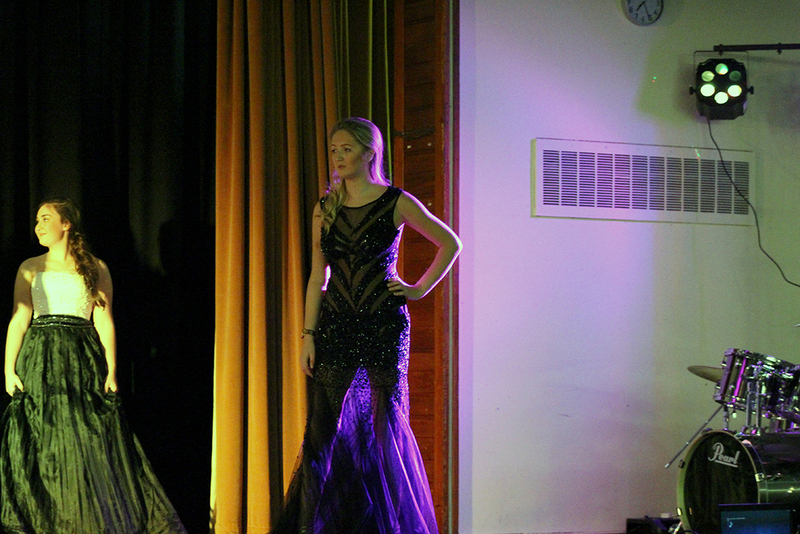 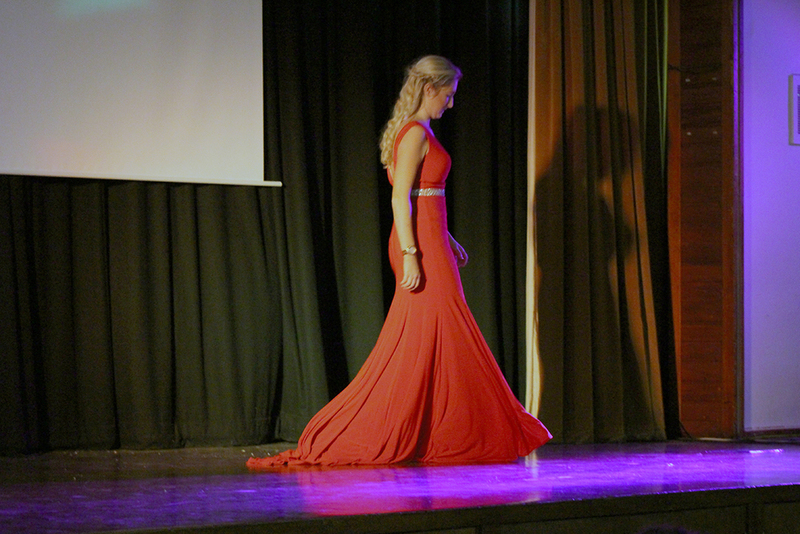 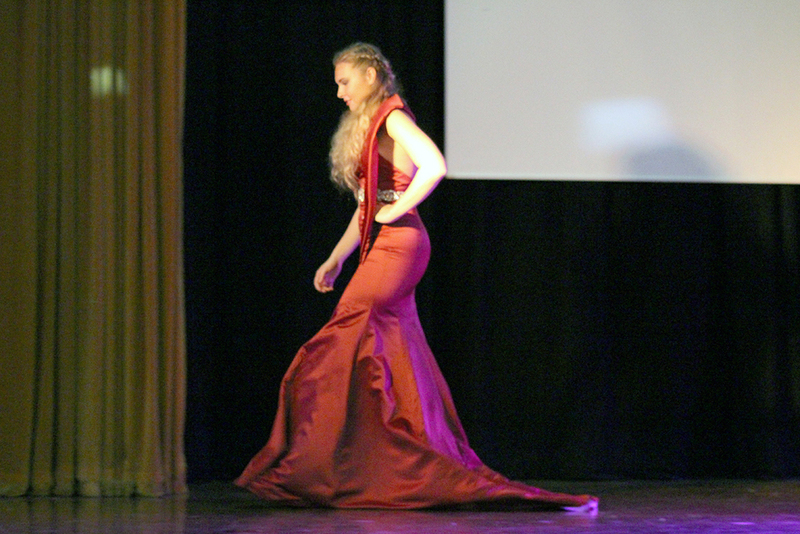 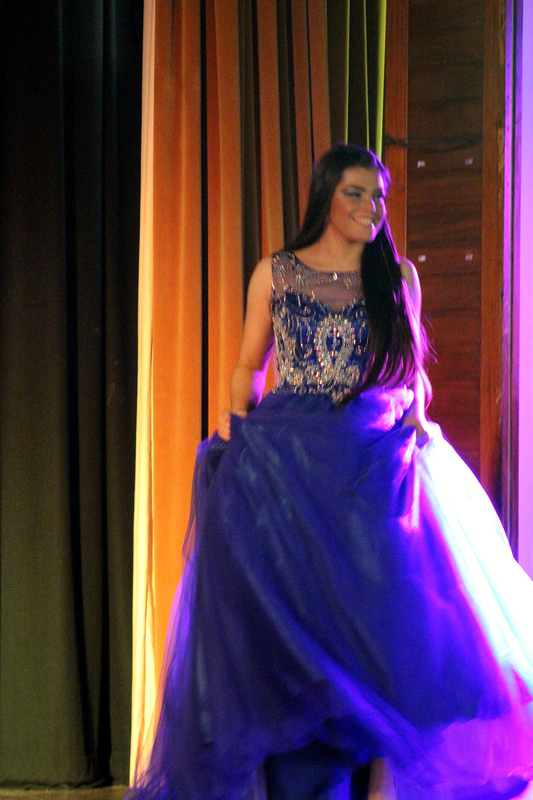 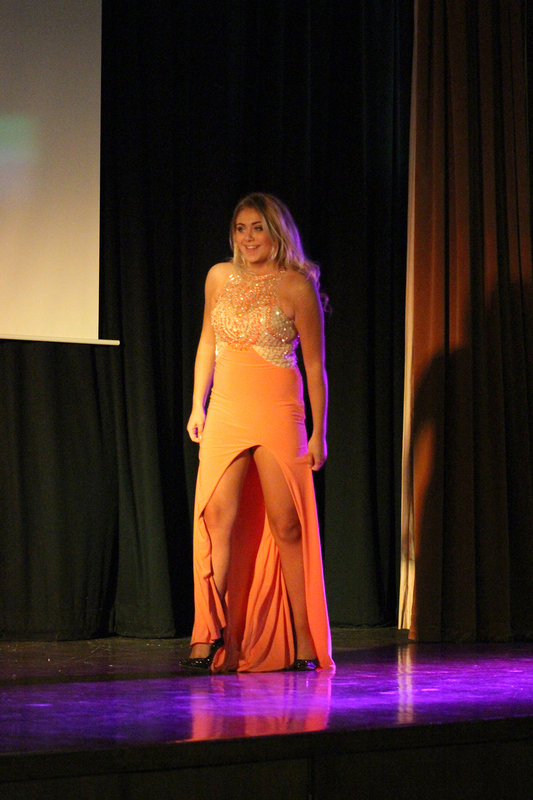 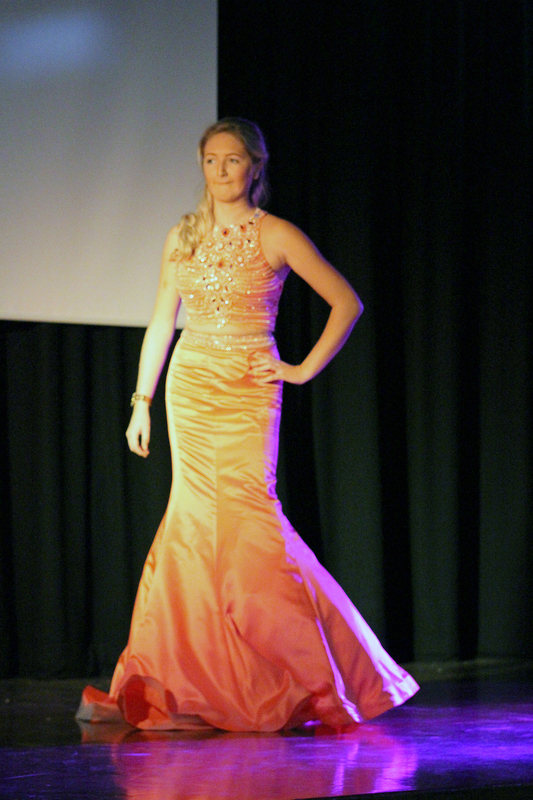 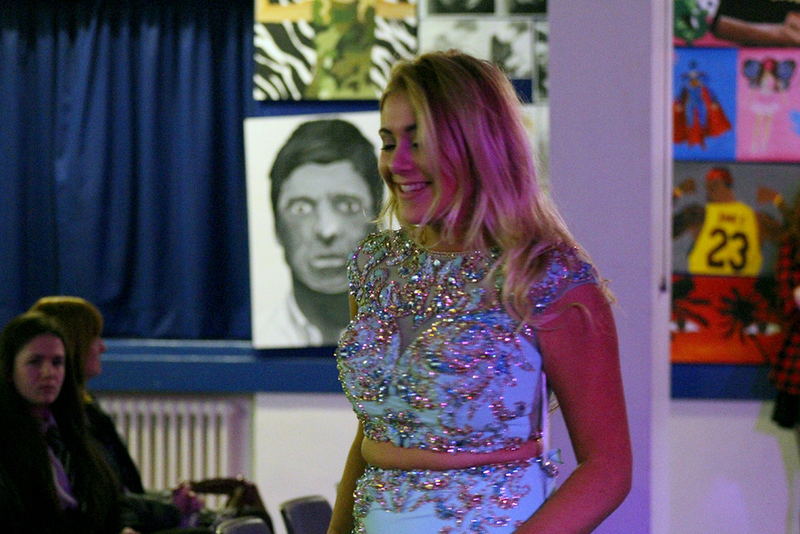 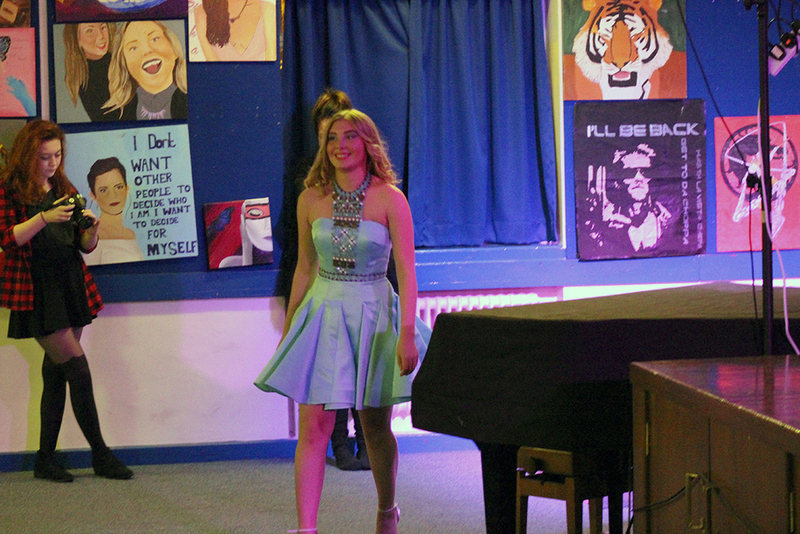 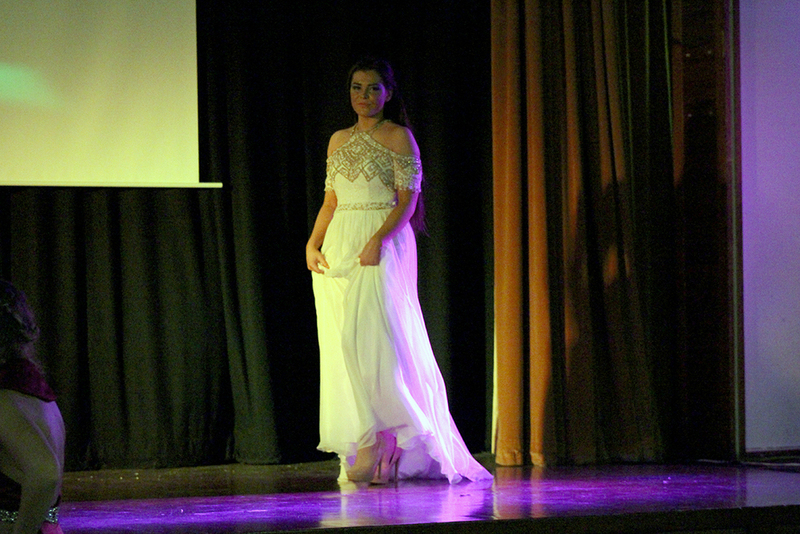 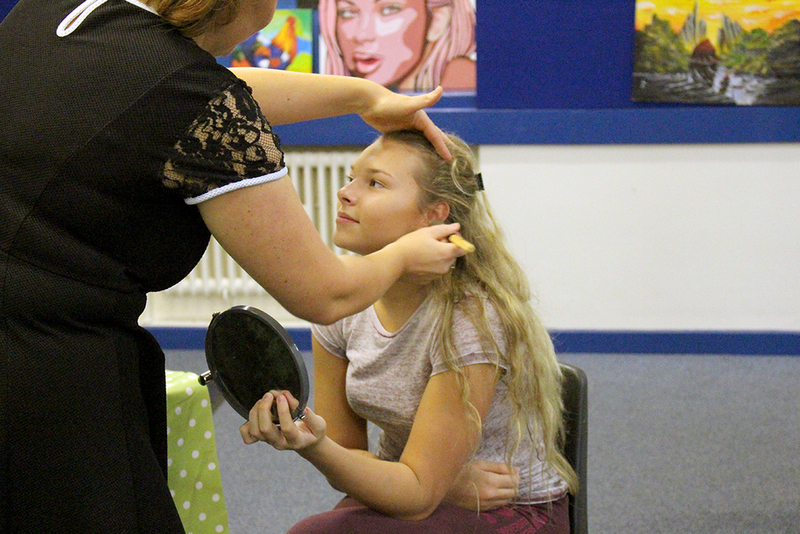 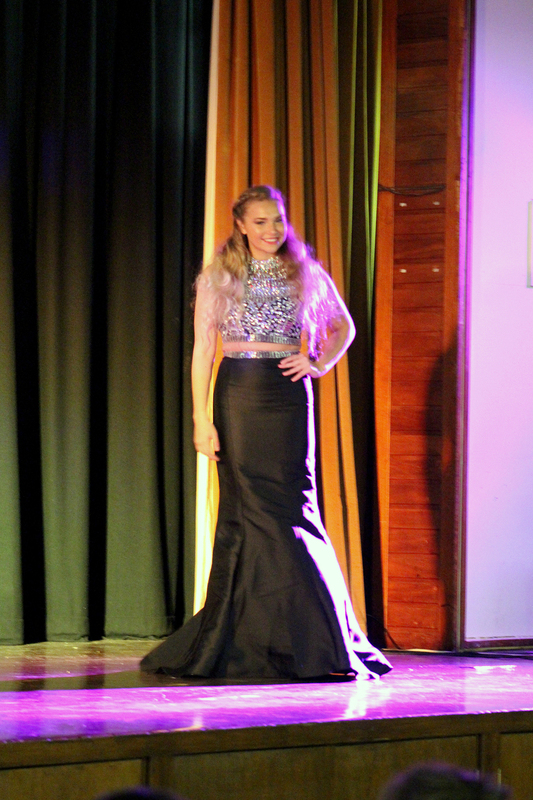 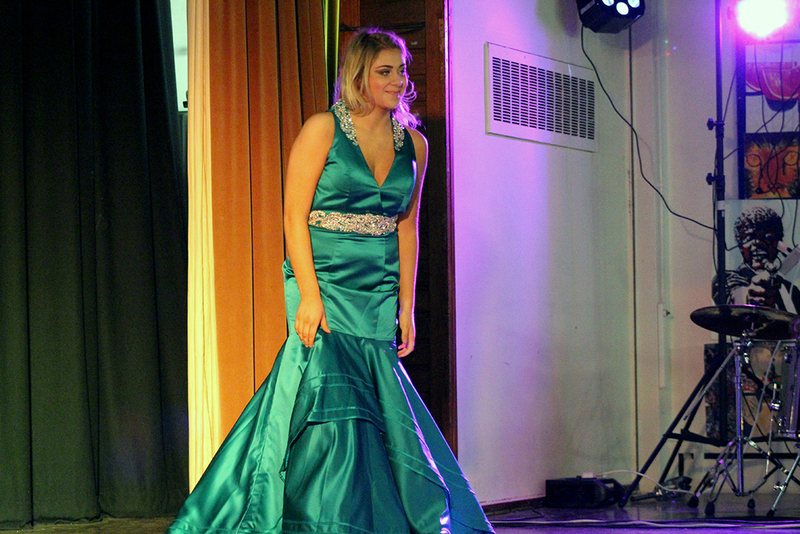 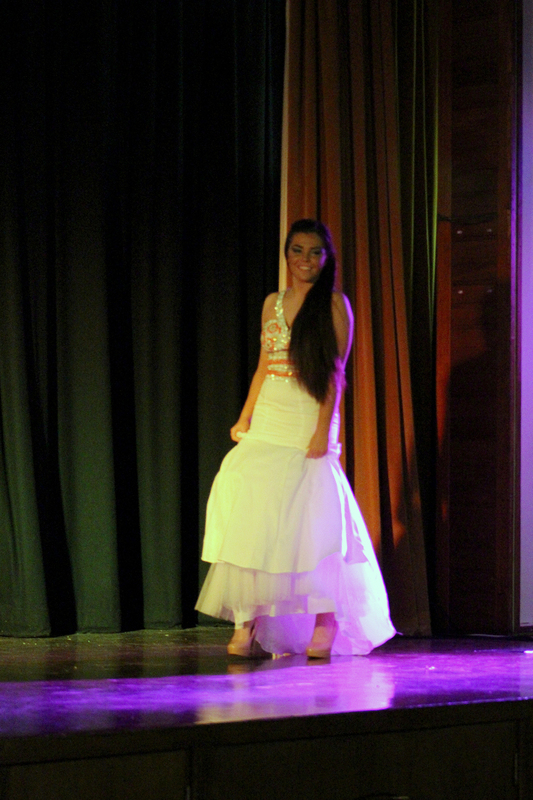 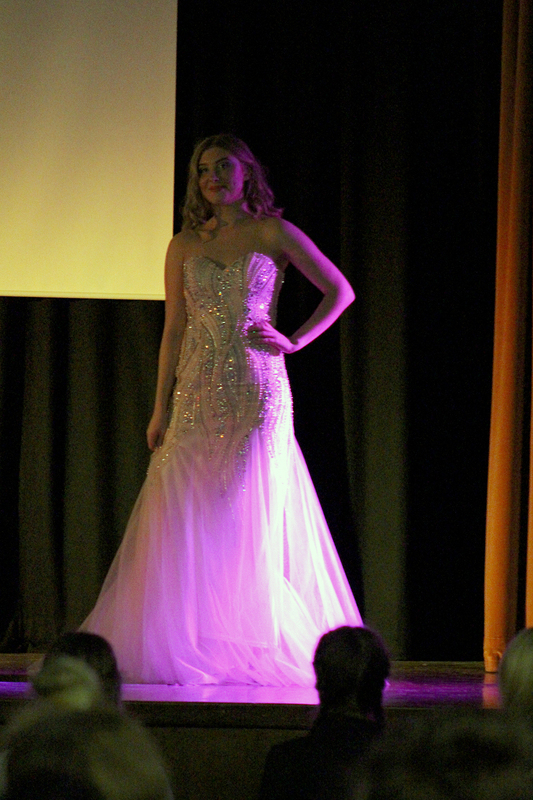 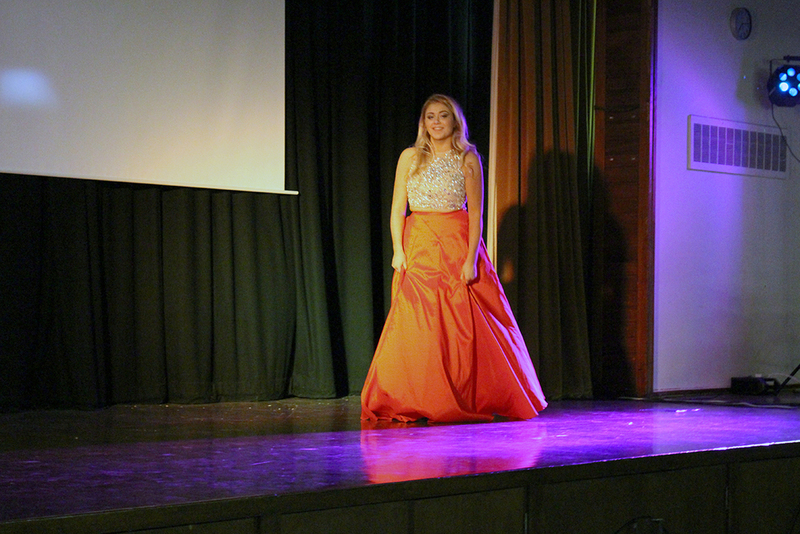 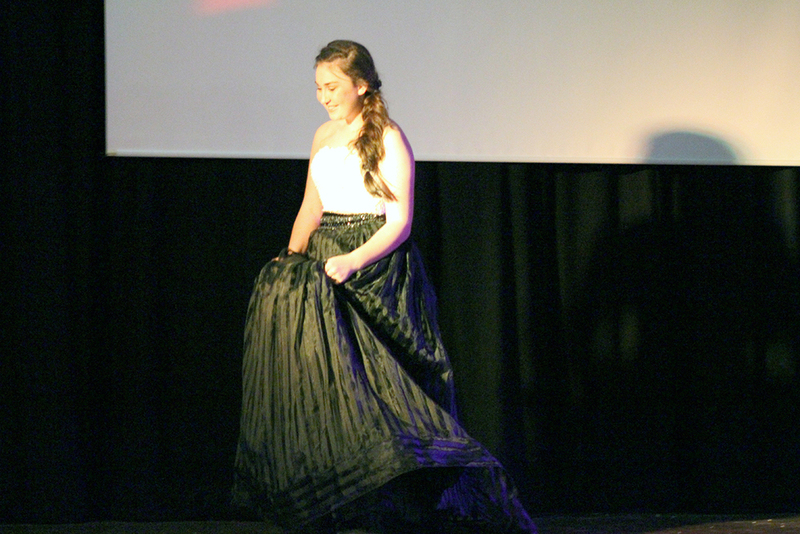 A fashion show for the girls of year 11 and a chance to see the up and coming range of Prom dresses. 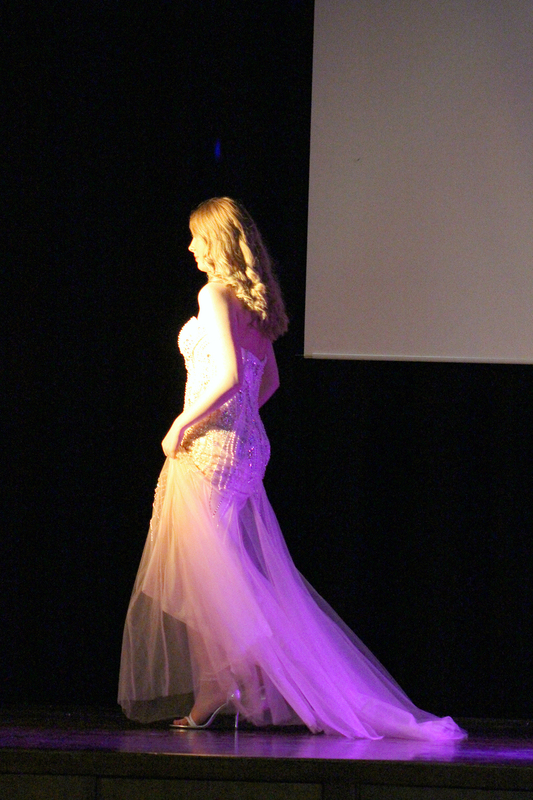 Beautifully modelled by current students Sophie McDermott, Ruby Wilson and Emily Beever and past students Katy Heeley and Abigail Fletcher Savage. 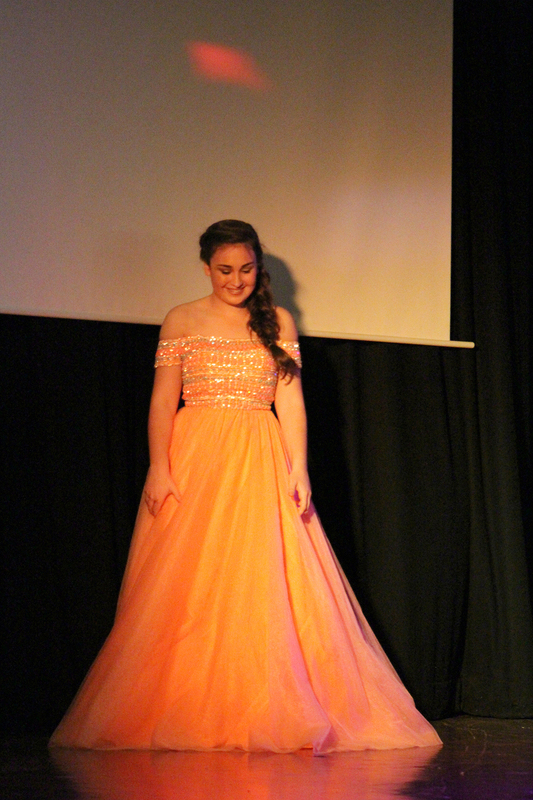 Blush Boutique, Uppermill for providing the dresses. 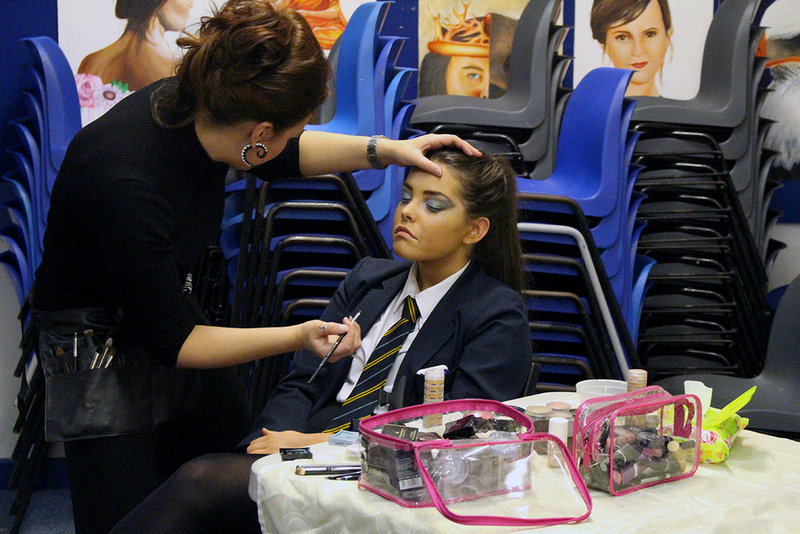 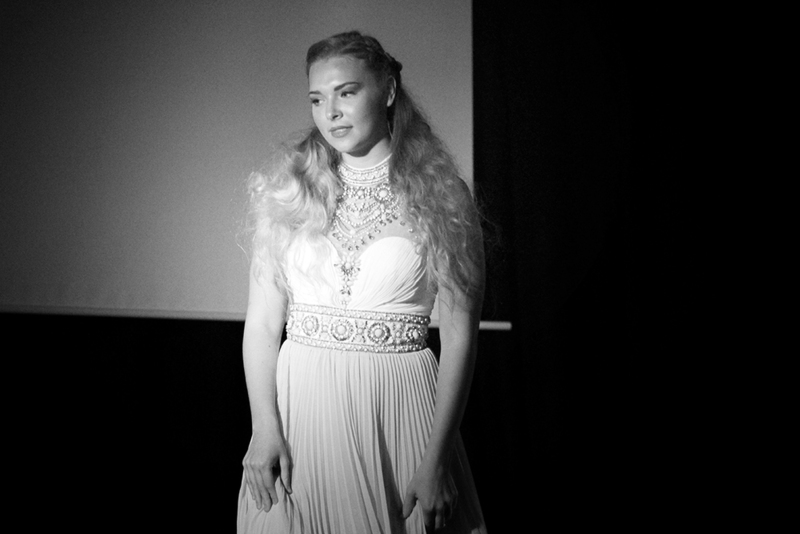 Razz & Co and Helen Keegan for doing the models hair and make up. 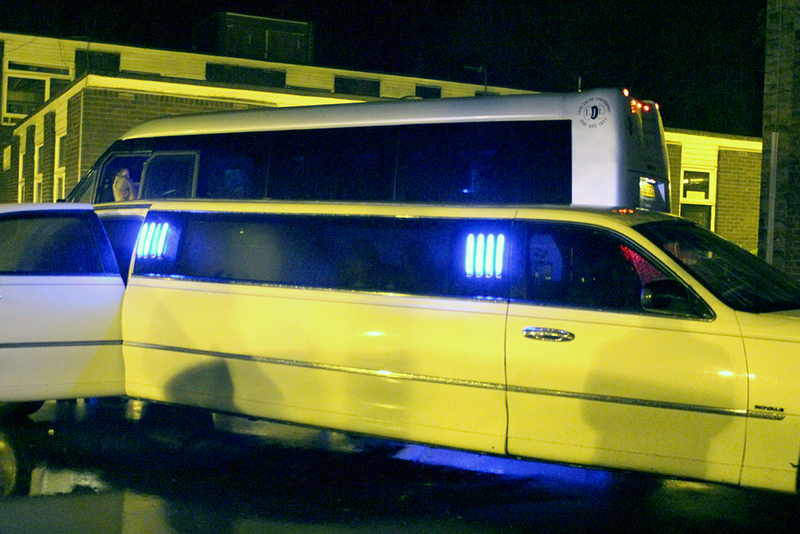 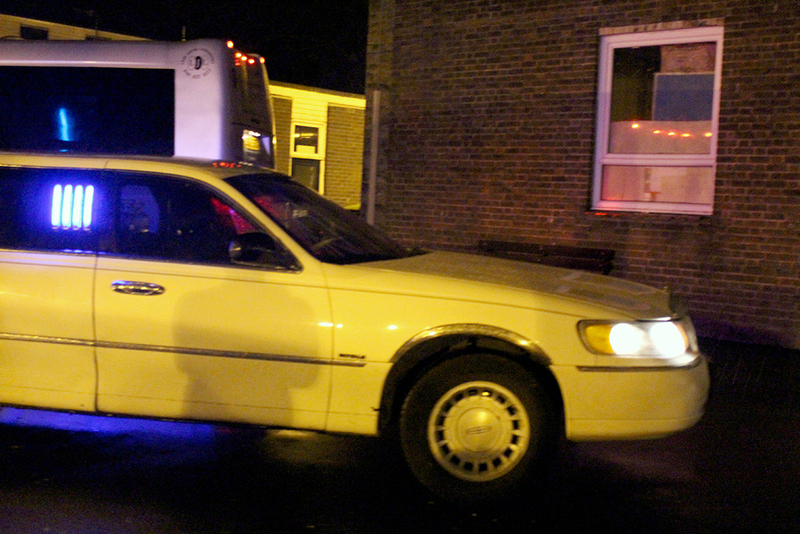 Limo Hire Staylbridge for bringing some limousines from their range.